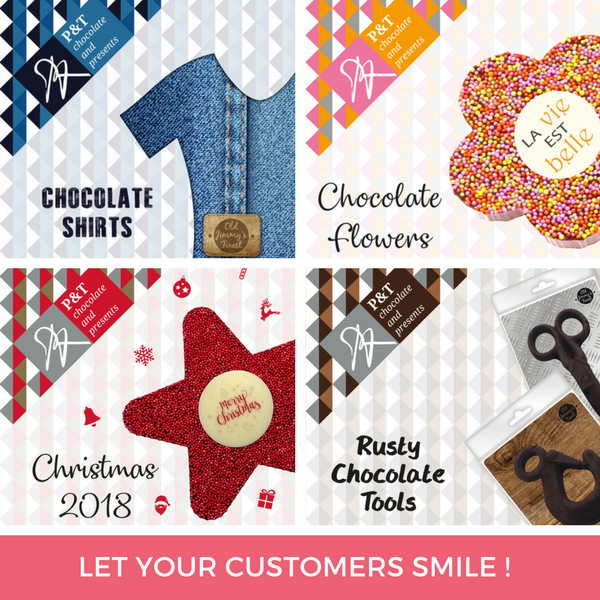 Choose your own design, such as your logo, a symbol or an emblem with which you want to personalize the product and create recognition for your customers. In this way, you can distinguish yourself in a unique way. Draw inspiration from the extensive options that we offer you in our brochures. You see the products here in line with the latest trends and colours, with modern packaging. With our new digital catalogue, you are always informed about our newest products. 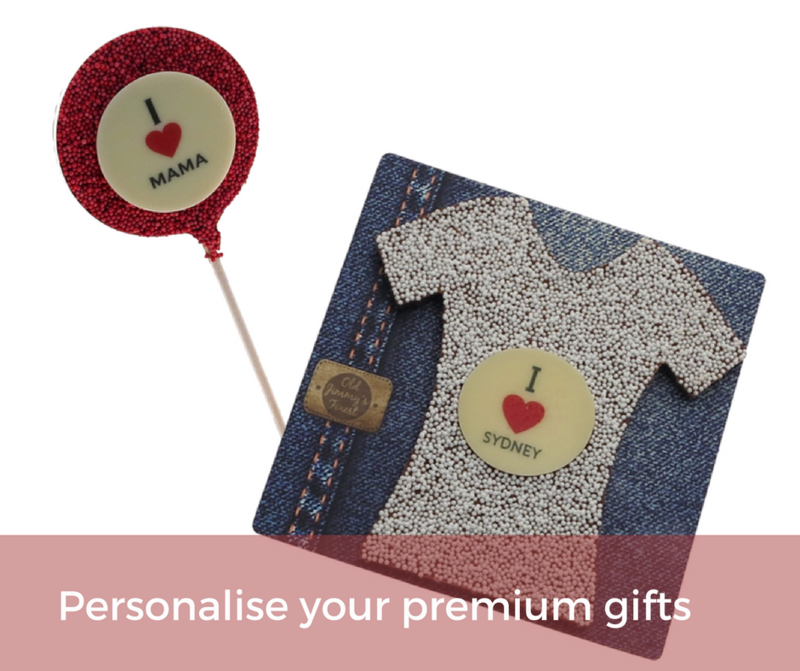 P&T produce a great collection of creative chocolate gifts and offer the flexibility many of our retailers require with special finishes, trims and labelling. 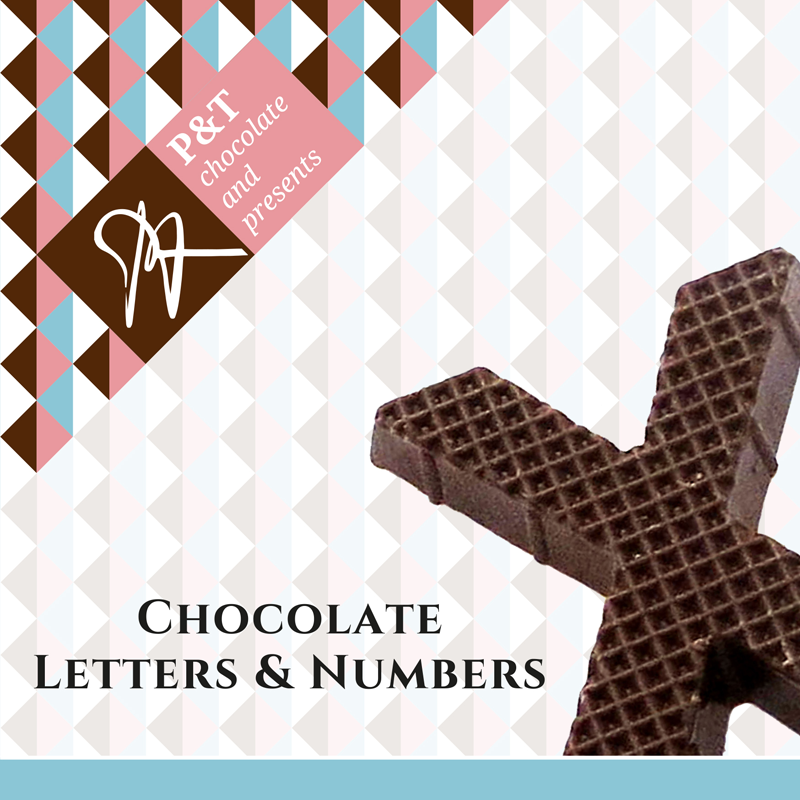 We found in P&T a partner who is working with quality chocolate and offering a range of innovative products for seasonal and year round sales. P&T is a receptive company with high standards and great communication skills. All necessary requirements are send within a short time period. They sells unique products which gain fast popularity within Latvian Market and Baltic Countries. Their creative approach towards manufacturing, producing and packaging, undoubtedly ensures our high potential for a long term partnership! Nous travaillons avec P&T depuis quelques temps, et nous sommes ravis de les avoirs comme fournisseur…Ils arrivent facilement à comprendre nos besoins pour créer de nouveaux produits qui collent parfaitement aux attentes de nos clients: de beaux produits, originaux et surtout très gourmands! In collaboration with our design team, your product will be developed and produced with attention to detail. In line with your preferences, we make your product a success. We are always looking for the latest trends and developments in our field, so that we can keep surprising you and your customers time and again. Purple chocolate, a unique package? You can come to us with all your ideas, even if you think that they are impossible to realize. We find it a challenge to bring them to life! Together with you and our design team, we develop a wide variety of products depending on seasons and events. Choose from a varied selection for your customers. 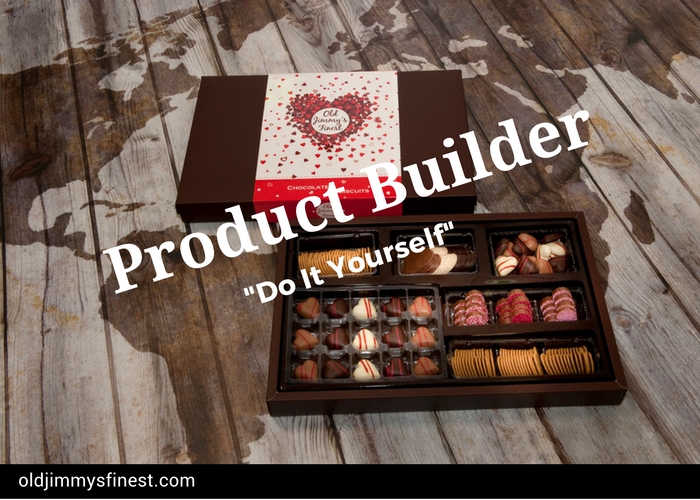 Put together your giftbox with a combination of Belgian Premium Chocolate and Biscuit products. Crispy chocolate leaves, Belgian bonbons, mini chocolates, pain d’amande and cranberry biscuits are possible products, packaged in trays that you can then place in a pre-formed blister. Your giftbox will be ready in a few minutes’ time, and you immediately see the results, including the packaging on pallets and in the shop. Here you will also find all the logistics information with respect to the dimensions of boxes, pallets and containers.